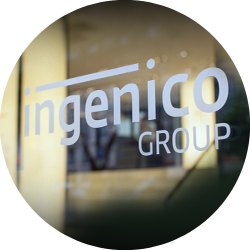 Ingenico Group has led the payment industry for more than 30 years to become the global leader in seamless payment. 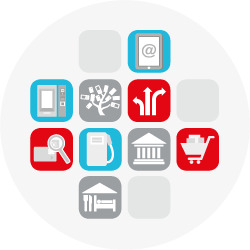 We provide smart, trusted and secure solutions to empower commerce across all channels: in-store, online and on mobile. 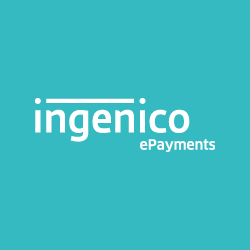 Today, with our products and services, merchants can accept any means of payment, from credit cards to alternative payment methods, be it in store, on line or on mobile and allow consumers to have a seamless payment experience. Payment is the universal and decisive element that connects merchants and consumers in the act of making a purchase. Today, consumers want a fast, simple and secure purchasing experience whether they are in store, at home or on the street, whatever the device or technology. We are the trusted partner for merchants eager to make payments that fulfill these criteria to the highest standards. All in all, we reduce the complexity of payments for merchants across all channels, and we provide more payment alternatives that drive new sales opportunities whilst enhancing consumer experience. 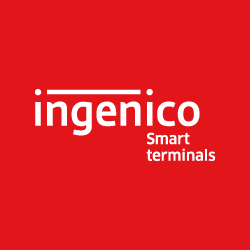 Backed by 35 years of expertise, we have developed a unique EMV/NFC native in-store acceptance network based on our proprietary operating system, Telium, where security and open world applications meet. To provide merchants, directly or indirectly, with a comprehensive portfolio of payment solutions, we have expanded our service offering beyond payment terminals, across the value chain, for card present and card-non present transactions. Today, we have unrivalled geographical coverage, with a comprehensive global network of financial institutions and payment methods. Because we are agnostic, our universal network is open to any merchant, financial institution or innovative player that paves the way for new and enhanced consumer experiences.